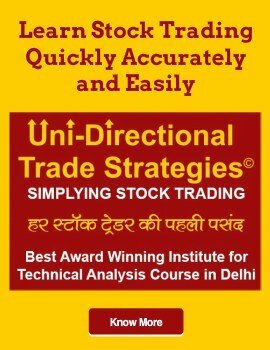 This guide is useful for best intraday trading strategies for beginners. Investing in intraday trading is riskier than investing in the regular stock market. It is crucial for stock market beginners to understand the basics of such trading aspects to avoid losses. Always invest an affordable amount without facing financial difficulties. Keep reading more to know the best strategies for day trading for beginners. Learn tips for intraday trading for beginners from the qualified faculty of the Institute of Financial Market Courses (IFMC). Intraday Trading comprises of squaring open positions before termination of a trading session. Thus, always select 2 to 3 large capital shares that are highly liquid in nature. Investing in a medium-size or small size capital can result in the investor holding the shares because of the poor trading amount. Day Trading for beginners can be very risky. Before placing the buy order, you must measure targeted share and entry-level price. 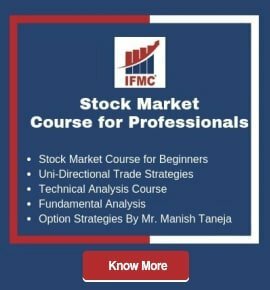 The intraday trading for beginners course from IFMC will boost confidence in investors make a wise decision as it’s common psychology of a person to change after buying the shares. As a result, you can sell the share even if its price experiences any nominal increase. This can impact to lose an opportunity for higher gains due to the price increase. Stop Loss or Stop Order is an automated order to buy and sell the shares when the price reaches a particular level. For investors to learn intraday trading, this is beneficial to limit their potential loss due to price fall of a stock. The best intraday trading strategies make sure that your emotions are reduced in a way so that you can make an impactful decision. Intraday Trading and investing both requires purchasing of the stocks. However, trading strategy for both is different on basis of fundamental and technical analysis study. It is common for day trading for beginners to delivery when the target prices are not met. Then they have to wait for the time when the prices are recovered. It is always advisable to consider researching on up to 10 shares before making an investment decision. Understand completely about all shares corporate events, stock splits, mergers, bonus dates, dividend payment, technical levels, etc. You can also use the internet to make supportive decisions. Predicting market movements is not a cup of tea as even experienced professionals make mistakes at the majority of times. There are many technical factors that affect the bull market those are indicative in nature and do not possess any guarantees. It is important to exit position from the market to avoid huge losses when it is moving against your expectations. 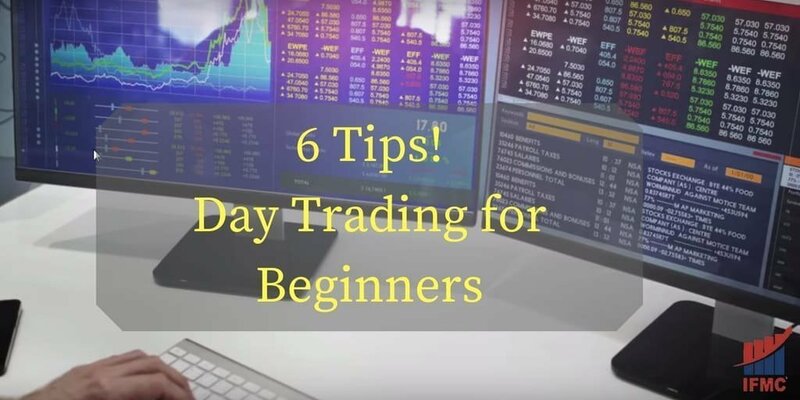 Share market returns can be a huge success, while you can start with smaller earning gains by adhering to these best intraday trading strategies for beginners. 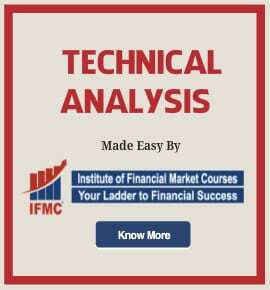 IFMC best online course for share trading enables you to effectively trade and get decent returns in one day.